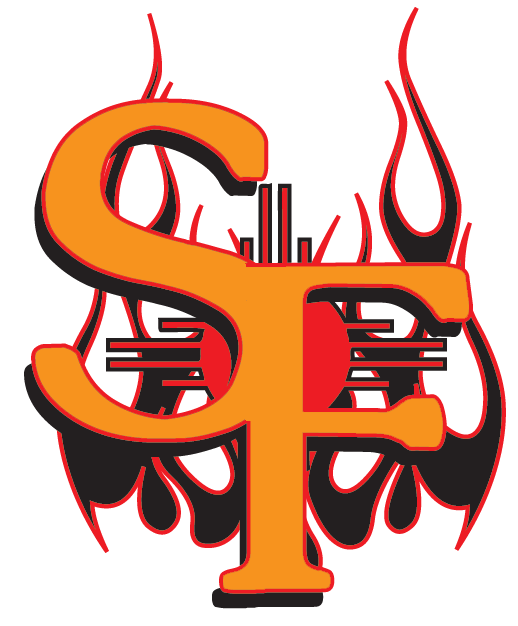 SANTA FE � Everything went right for Santa Fe Friday, as they pitched, hit and fielded extremely well en route to a 24-5 victory over the Osos. The game was only close in the first inning, when Raton went up 2-0 on a single by Travis Fuquay and home run by Zach Kreegar. Santa Fe came back in the bottom of the stanza on two walks, a two-out, 2 RBI double by pitcher Larry Rodriguez, another walk, and RBI single by Kellen Lee. After that the Fuego broke the game wide open with 10 runs in the second, three in the third, five in the fourth and three in the fifth before Oso Stedman Smith, normally an outfielder, moved to the mound and shut Santa Fe down the rest of the way. The 10-run Fuego second featured four home runs: a 3-RBI shot by Rodriguez; 3-RBI dinger by Eric Scott; and solo homers by Charlie Calamia and Josh Barnett. �Our midget, mighty mouse shortstop Charlie Calamia, got two tonight, and that probably matched his season total,� Moore said. Calamia got his second HR in the fourth and Rodriguez nailed his second in the third. Jimmy Maxwell rounded out the Fuego shots with a 3-RBI dinger in the fifth. Santa Fe also got doubles from Bryson Sims, Rodriguez and pitcher Brian Hicks, with a total of 27 hits. For all but two innings, Raton couldn�t get anything off Fuego starter Rodriguez. It was another home run off Rodriguez that gave the Ososo their final three runs when Vincent Smarelli doubled, Adam Ziegler singled him in and Ryan Barban hit a two-run blast to make it 24-5. New acquisition Brian Hicks (traded from Raton) pitched two innings, allowing only two hits. Charlie Henjie wrapped up for Santa Fe, getting the Osos out 1-2-3 in the ninth. Smarelli was the only Oso to have more than one hit, going 2-for-2 with one run scored. Things get a lot tougher for both teams Saturday, as both will face the Pecos League�s division leaders. Raton will travel to Trinidad to face the 13-8 Triggers, while the Fuego host 18-6 Roswell. Still, Moore doesn�t sound too concerned.